1973 debut album from Ann Sexton – it’s a classic! 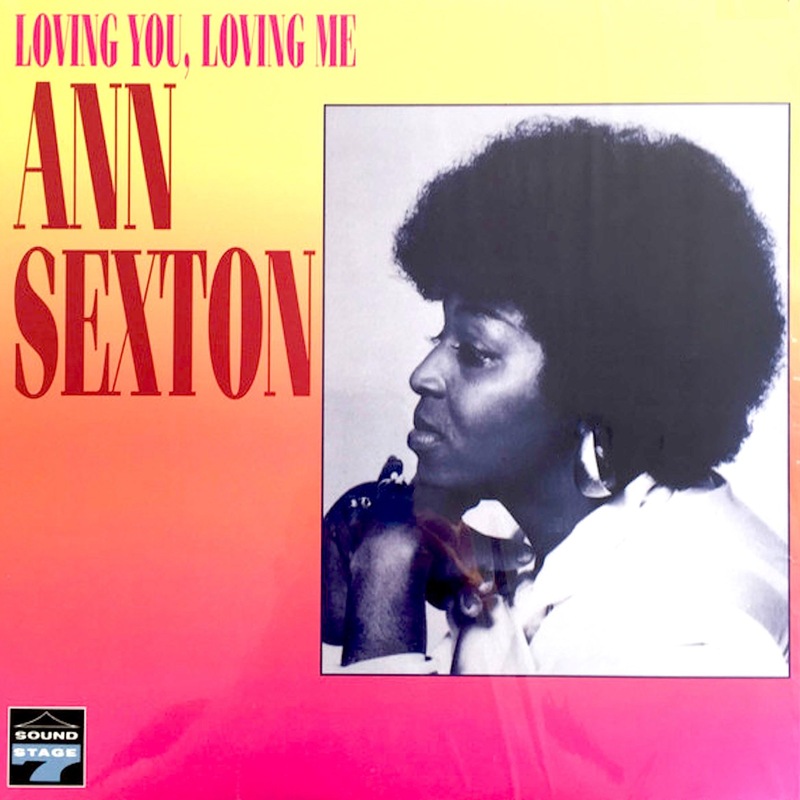 A native of South Carolina, Southern soul singer Ann Sexton could croon a smooth ballad or handle the rough, funked-up style that was the hallmark of her region. Sexton recorded mostly for small labels during the ’70s, including Impel and Dash, and did the majority of her work for the Sound Stage 7/77 family. Her biggest chart single was 1973’s “You’re Gonna Miss Me,” which just barely made the R&B Top 50. Funky singles like “You’re Losing Me” and “You’ve Been Gone Too Long” later became popular on Britain’s so-called Northern soul scene, but she also recorded some smoother-sounding ballads, including the 1977 R&B chart single “I’m His Wife (You’re Just a Friend).” Sound Stage 7 issued one Sexton LP, The Beginning, while the U.K. label Charly compiled some of her single sides as Love Trials in 1986. Charly later issued the more comprehensive CD-era collection You’re Gonna Miss Me in 1995. A list of SACD-R compatible players.